We have some awesome news for you today! 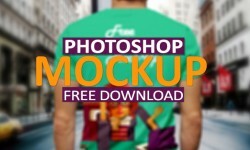 For the next three days on Designslots we will publish articles which will focus on free PSD Maockups files. Your design team here at Designslots has done an excellent job in scouring the Internet in search of some of the latest and best designed free PSD files. 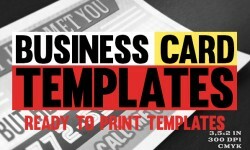 Here we tried to pick and showcase 30+ New Free PSD Mockup Templates of all time. Just go through and imagine how your own world should be.